(a) A creditor or an indenture trustee may file a proof of claim. An equity security holder may file a proof of interest. (b) If a creditor does not timely file a proof of such creditor’s claim, an entity that is liable to such creditor with the debtor, or that has secured such creditor, may file a proof of such claim. (c) If a creditor does not timely file a proof of such creditor’s claim, the debtor or the trustee may file a proof of such claim. 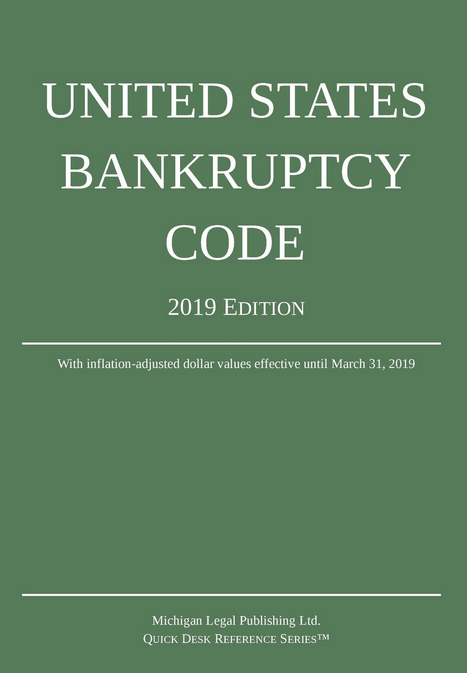 (d) A claim of a kind specified in section 502(e)(2), 502(f), 502(g), 502(h) or 502(i) of this title may be filed under subsection (a), (b), or (c) of this section the same as if such claim were a claim against the debtor and had arisen before the date of the filing of the petition. (e) A claim arising from the liability of a debtor for fuel use tax assessed consistent with the requirements of section 31705 of title 49 may be filed by the base jurisdiction designated pursuant to the International Fuel Tax Agreement (as defined in section 31701 of title 49) and, if so filed, shall be allowed as a single claim.